Persephone arrived from the underworld and briefly painted Tokyo pale pink, magenta and white to celebrate the end of winter. 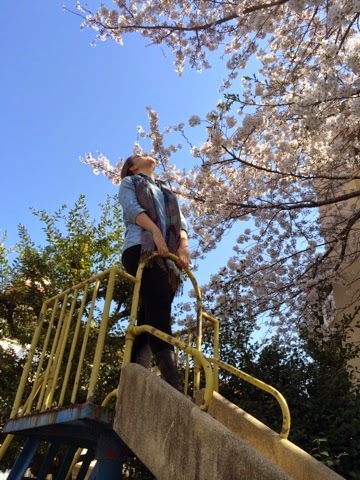 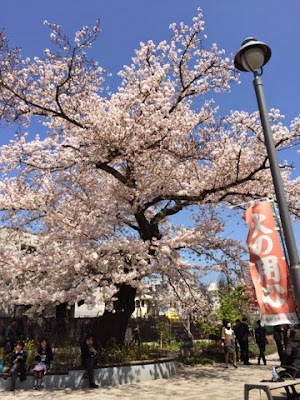 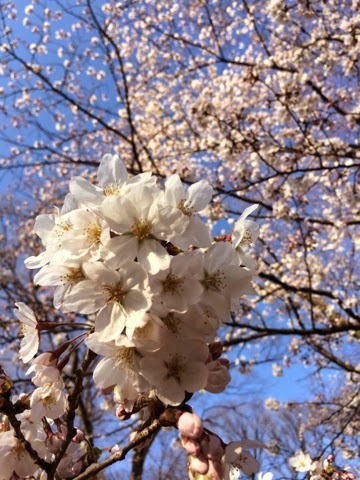 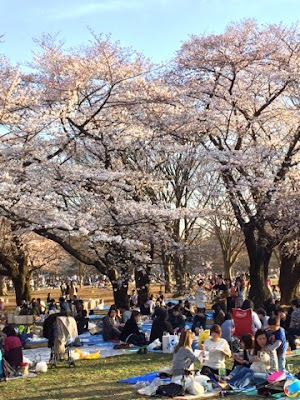 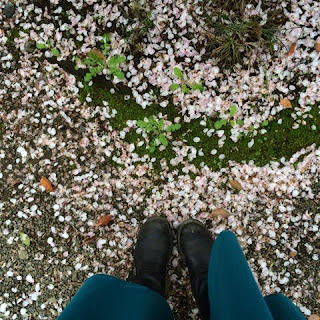 From hanami with friends at Yoyogi Park to solo bento lunches under the blossoms at a cute little park near work, I took every possible moment to enjoy the cherry blossom season. 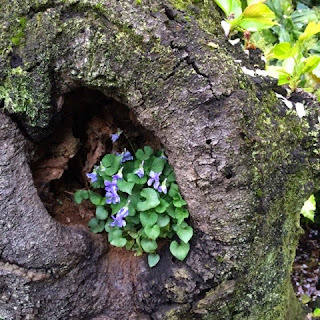 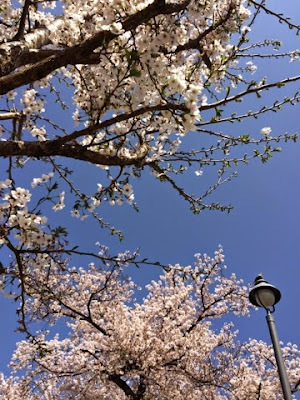 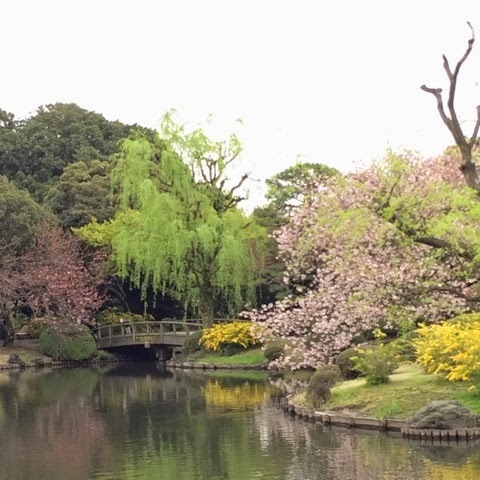 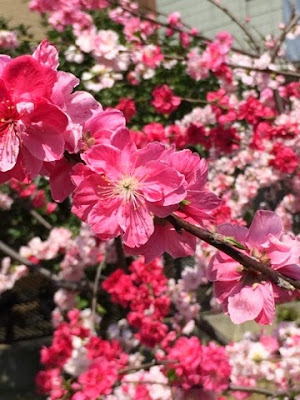 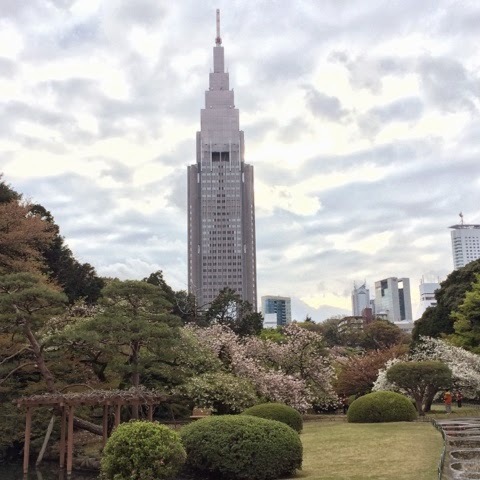 And a special tip for sakura lovers: the cherry blossoms at Shinjuku Gyoen tend to bloom a bit later than others around the city, allowing you to extend your hanami-ing for an extra weekend!